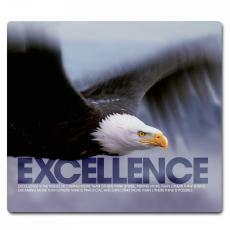 Successories motivational mouse pads adds a touch of innovation and inspiration to your workplace. 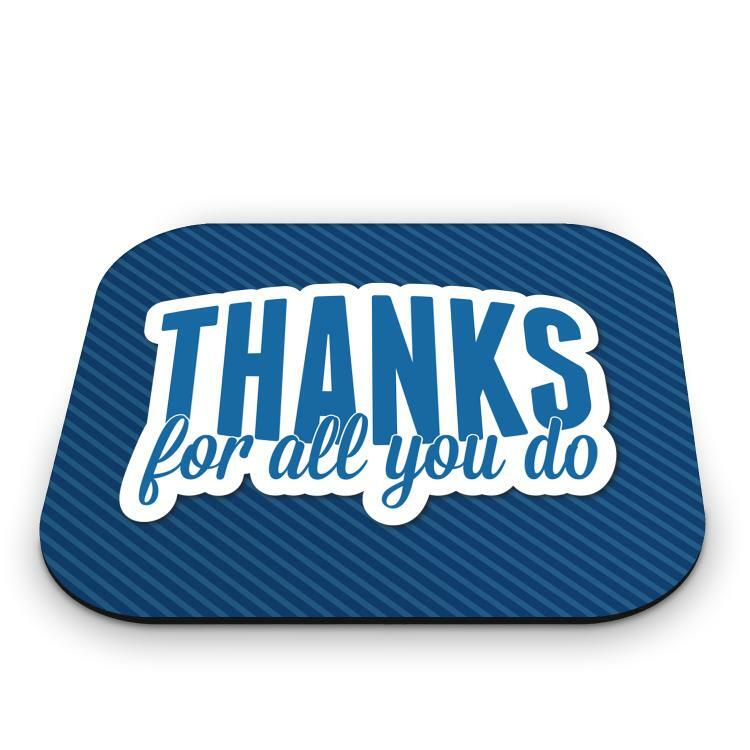 Even my less technical employees found this to be a nice gift. This is perfect for my classroom computer. 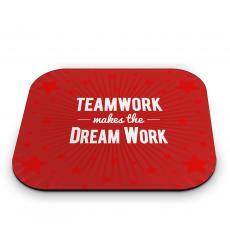 Each student sees it as they use the computer and is reminded of how our room works as a team.